Wilbur spent his whole life on the beach. 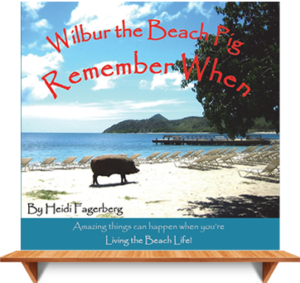 He had many adventures, some quite funny and others a little unfortunate Miss Heidi told and retold Wilbur’s stories to visitors and sailing students who came to the beach. Over the years the stories grew in numbers because amazing things can happen when you are living the beach life. 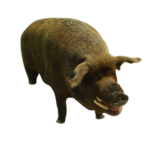 You will laugh out loud when you take a moment to ‘remember when’ with Wilbur.